Do you have a burning question about tech? Well, it's time to ask Jon Rettinger and hear him answer one of your pressing queries on video. 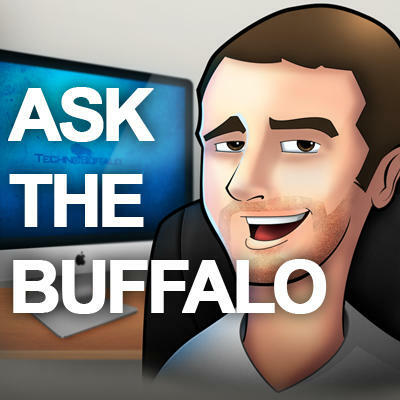 Until 2 PM PST on Friday, July 29th, leave a comment with your question for him, and then you'll be able to see him answer them in a video posted to our Revision 3 TechnoBuffalo channel on Monday at 5 PM PST. Is he excited for the release of Windows Phone Mango? Is the LG Thrill 4G the first 3D phone that actually doesn't frive you nuts? Does he think the iPod Touch will come out with 3G in its next iteration? Does he know who Keyser Söze is? Remember, you only have until 2 PM PST on Friday, July 29th to submit your questions via the comments on this post or on Twitter to join in the fun!